Have you heard of Brisas Seafood? Hello! 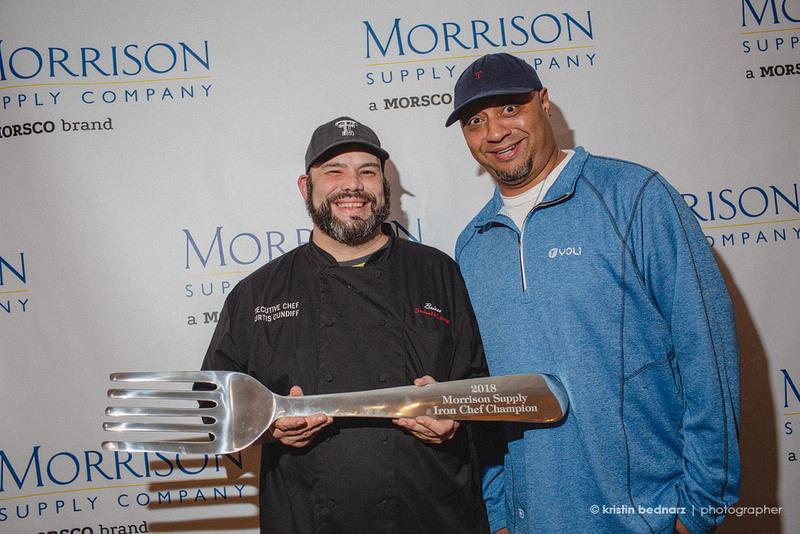 They took home the BIG fork last night at Morrison’s Iron Chef 2018! CHAMPS! Total CHAMPS! And I was the lucky photographer that got to document the event! Thank you, Morrison! (and Lauren…) Other cook teams competing, Mac’s BBBQ and Kingstreet Pub. All proceeds go to support the New Legacy Home for Women. judges are appointed/drafted to participate. There are 4 of them. 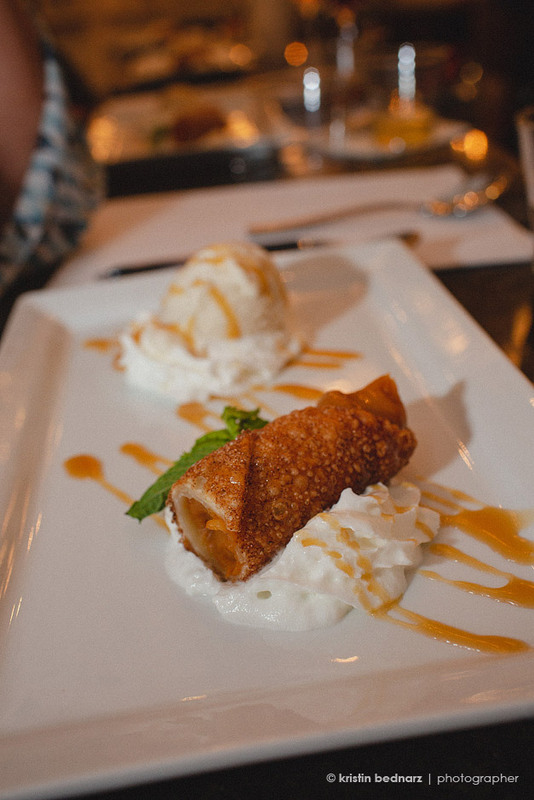 3 teams prepare and serve an appetizer, and entree, and a dessert. Each team is judged in several categories. Quality, plated appearance, and something else that I can’t remember. just because your name has barbecue in the title does not mean that is what you cook. HELLO! These guys handmade their fettuccine noodles. Yep. BOOM! Deep Eddies Vodka comes in more flavors then I realized. I’m sure my hubby realizes it, but I did not. Doesn’t matter, I’m a Tito’s girl. my cabinet guy is still alive! Quail is so good I may have to start hunting these freaking birds that live out here on our farm. Our breed them and start a quail farm. 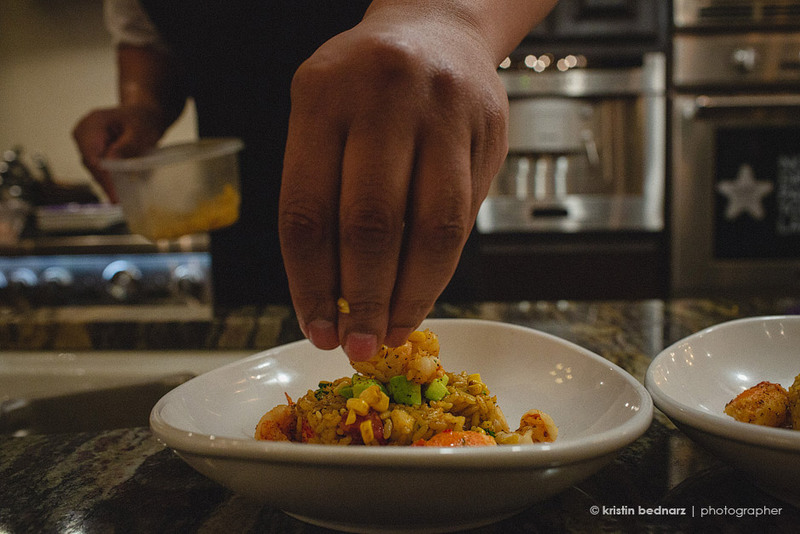 photographing a food event makes your mouth water all over your camera gear. I’ve been told that this takes place every other year. What’s up with that? We can build homes every year for the Parade of Homes, which I LOVE, but we can’t get together and cook food? I think I may love this more. Wait…maybe they can combine those events? Am I on to something? Yep. Most likely chaos.